​When the Cleveland Browns shockingly announced they'd be releasing Josh Gordon on Monday, fans everywhere had the same question on their minds: why? According to the Cleveland insider, Gordon showed up late to the team facility on Saturday morning, but even worse, members of the organization feared it was over substance use. As NFL fans know all too well, Gordon has been suspended multiple times for violating the NFL's substance abuse policy. This led to his season in 2014 coming to an early close. After that, he didn't return to the gridiron until 2017. 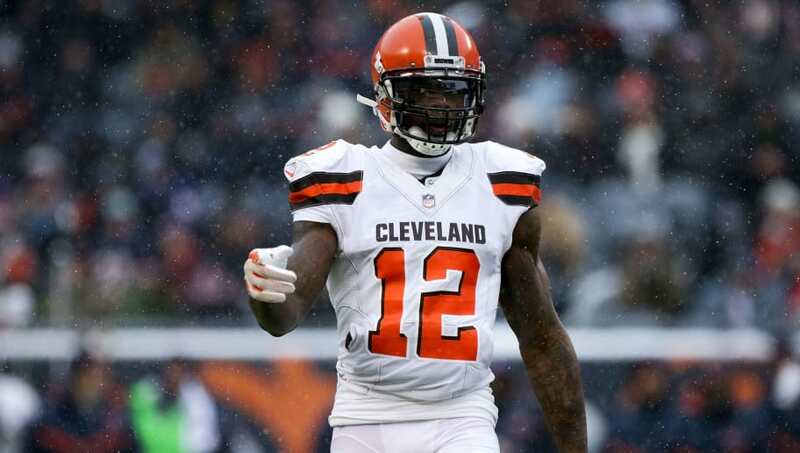 #Browns WR Josh Gordon came into the facility today and complained about his hamstring. Team medical staff checked him out and ruled him out for Sunday, I’m told. Unexpected. With his history of substance abuse, Cleveland simply couldn't afford to take any more chances with him. Gordon has been given multiple shots to stay clean and make a difference for this team. Now, though, he'll be looking for a new home.